Kirsty Kross holds a Bachelors Degree in Art History from the University of Queensland and a Masters of Art in Context from the Berlin University of the Arts. Her work has been featured in Bedfellows at Tate Modern London, The Partisan Cafe at The Bergen Assembly, Østlandsutstillingen, ONO and PINK CUBE in Oslo as well as in Berlin at Parkhaus Projekts, Galerie Crystal Ball and Galerie Walden. From 2000-2010 Kirsty Kross was a co-creator and performer in the music/performance group, Team Plastique and performed extensively across Europe and Australia at clubs and events such as Glastonbury, Kunstsalon Berlin and the closing party of the 2006 Berlin Biennale. 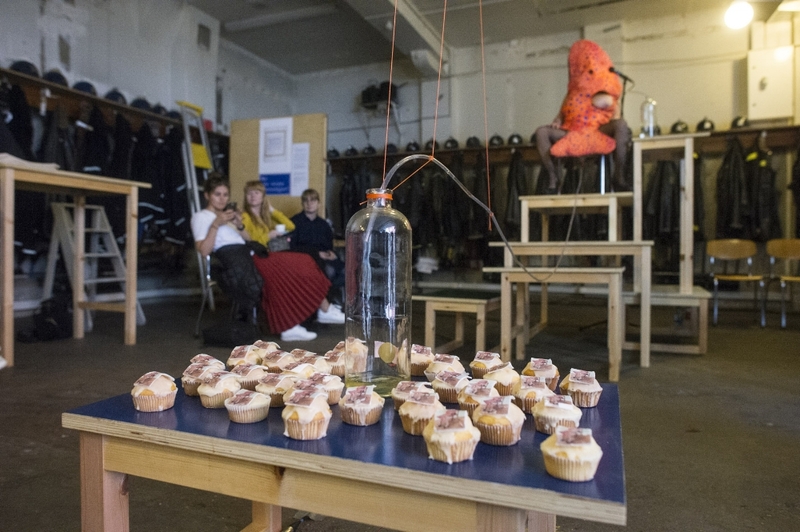 Kirsty Kross’ work combines performance, drawing, music and installation and deals with thehuman condition questioning appropriate adult behaviour and the relationship between the artist, artwork and audience. Her recent work deals with the attention economy, global economic and social changes as well as impending ecological doom. 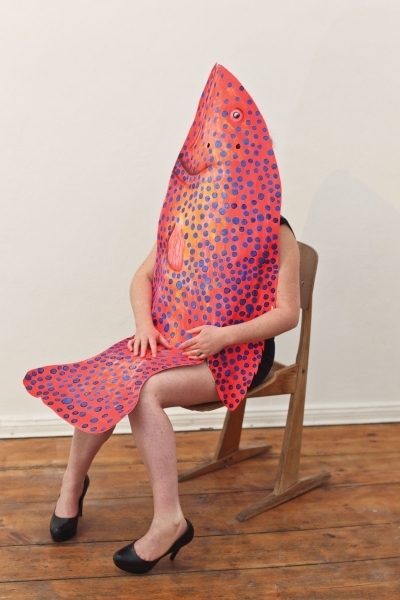 Kirsty Kross moved to Oslo in 2015 and is a board member of Performance Art Oslo.